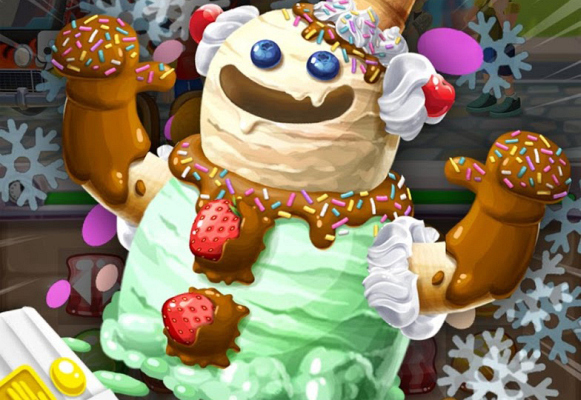 Foodgods Food Truck Frenzy is a Free Android , New Puzzle Mobile Multiplayer Game . 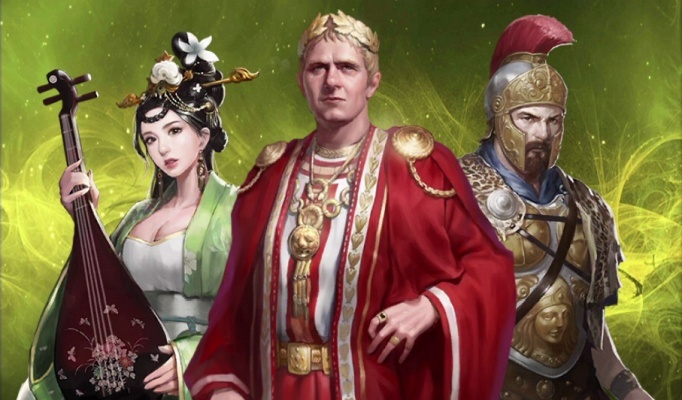 Civilization War Last King is a Free Android , New Role-Playing Mobile Multiplayer Game featuring a vast field and world views . 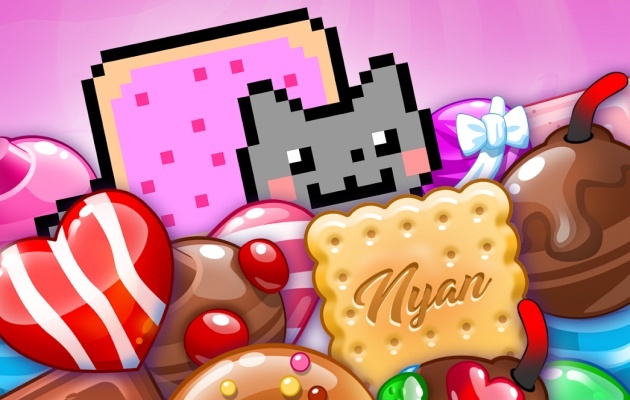 Nyan Cat Candy Match is a Free Android , New match 3 Puzzle Mobile Game featuring 100 puzzle levels and tons of unlockable Nyan Cats . 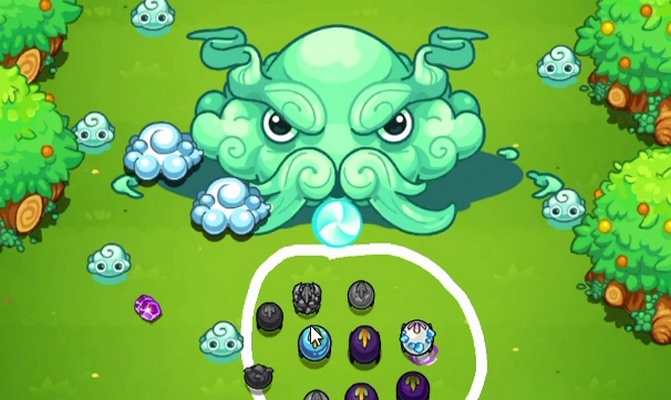 Dark Dot is a Free Android , New Action Shooter Mobile Multiplayer Game that allows you to draw and manipulate your very own army of Darklets . 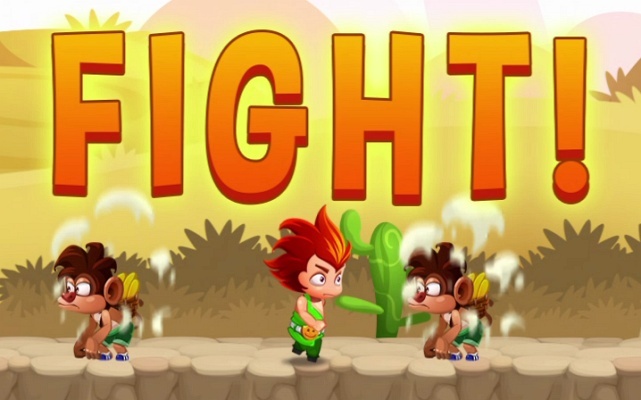 Ninja Dude vs Zombies 2 is a Free Android , New Arcade Mobile Multiplayer Game featuring a PvP mode and hordes of bloody zombies . 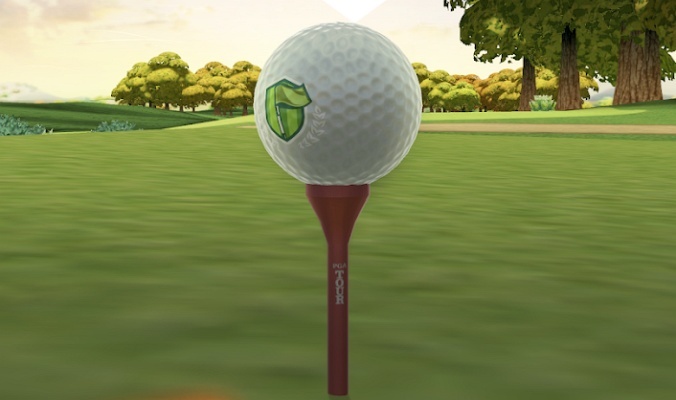 PGA TOUR Golf Shootout is a Free Android , New Sport Golf , Mobile Multiplayer Game . 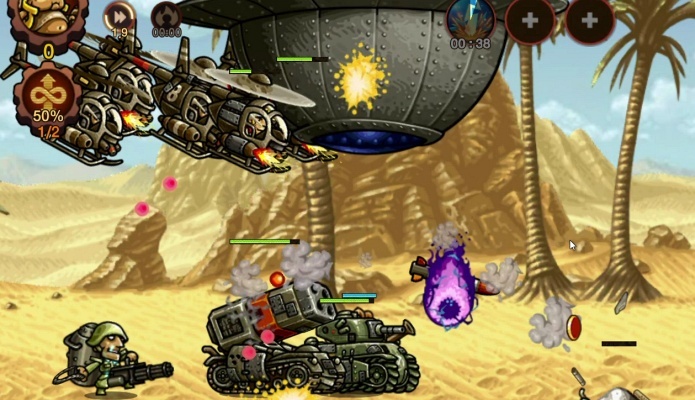 Metal Slug Infinity is a Free Android , New Idle Role-Playing RPG , Mobile Game featuring all the characters and Slugs from the Metal Slug Franchise . 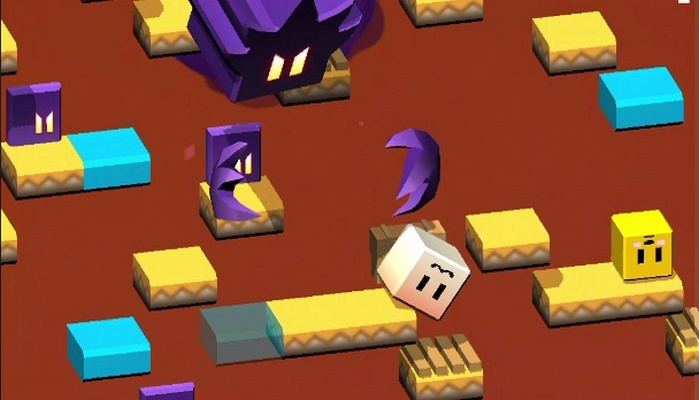 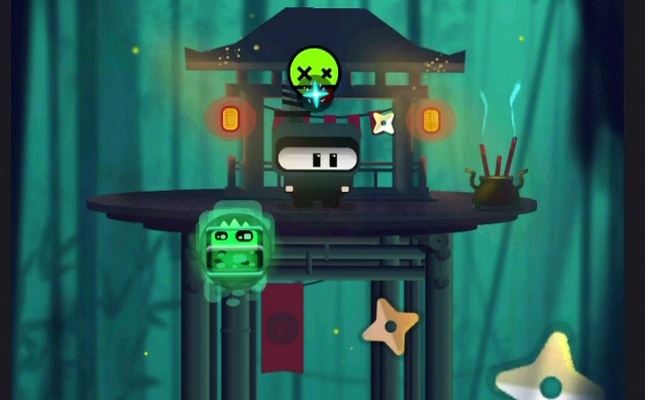 Super Drop Land is a Free Android , New Arcade Mobile Game where you collect, chase and run your way down . 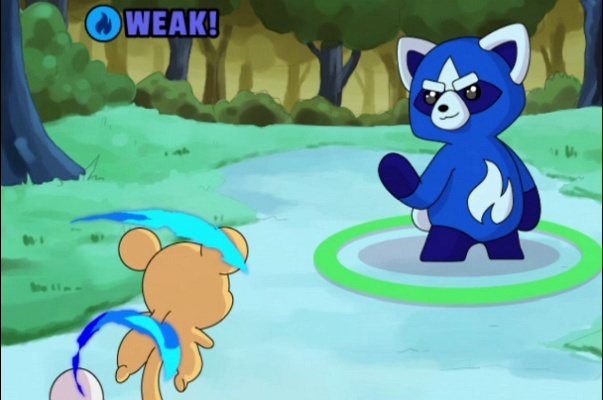 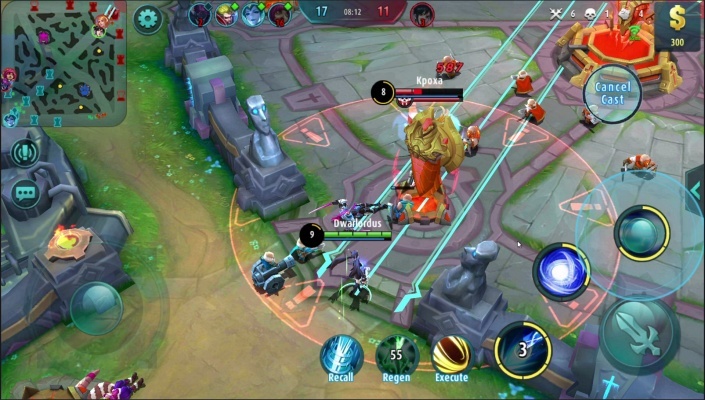 AFK Arena is a Free Android , New Role-Playing Strategy , Mobile Multiplayer Game featuring an array of legendary Hero cards . 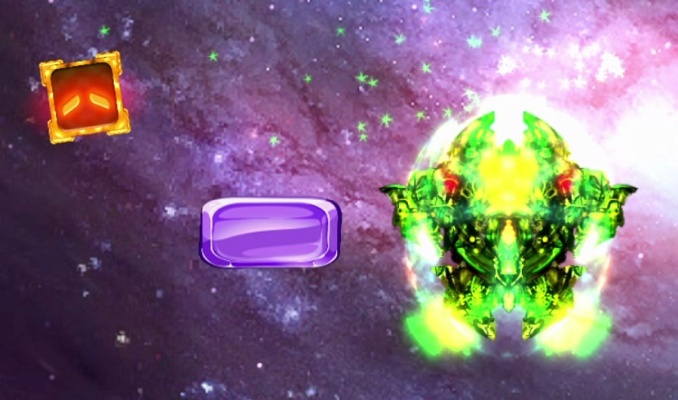 Upside Dash Platformer Shoot Em Up is a Free Android , New Arcade Mobile Game where you can save the Galaxy from chaos . 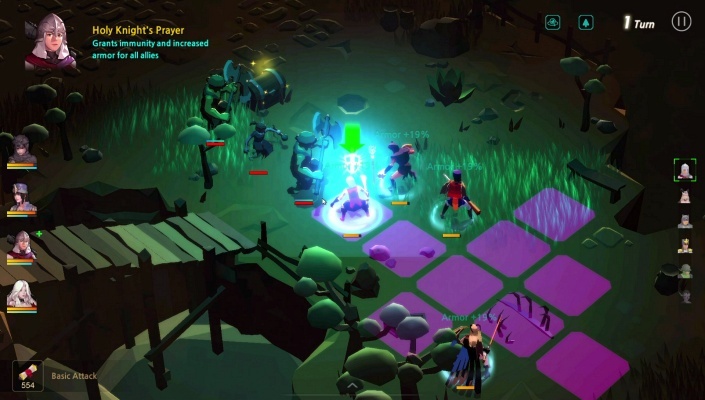 Soul Destiny is a Free Android , New Role-Playing RPG , Mobile Multiplayer Game . 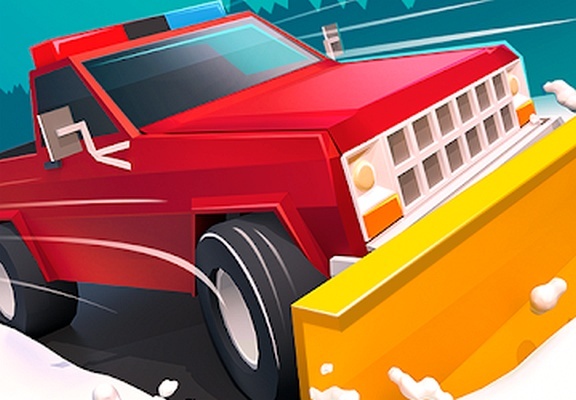 Clean Road is a Free Android , New Simulation Mobile Game . 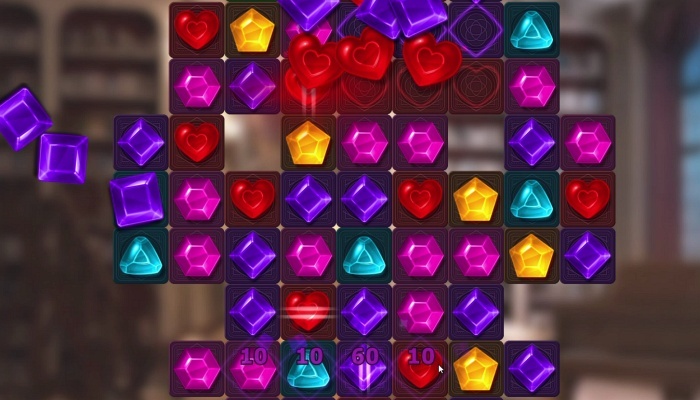 Diamonds Time Mystery Story is a Free Android , New match 3 Puzzle Mobile Game . 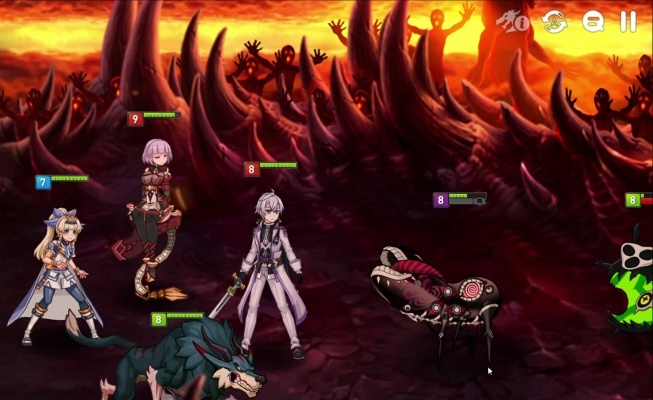 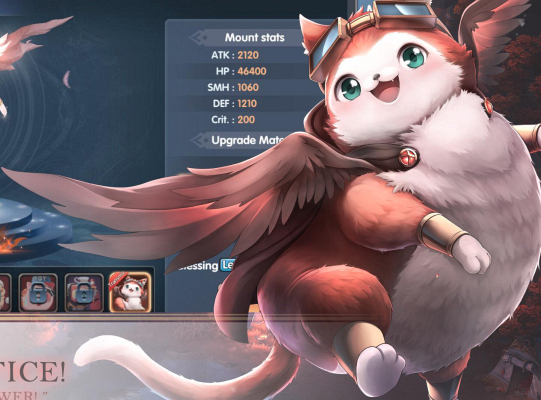 Epic Seven is a Free Android , New TBS Role-Playing Strategy , Mobile Multiplayer Game featuring a dual attack system affected by relationships between characters . 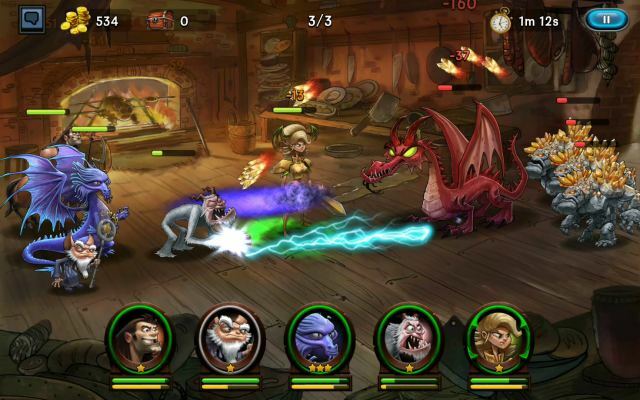 Stick Shadow War Fight-Dungeon Hunter is a Free Android , New Action RPG , Mobile Game that combine the timeless appeal of classic arcade games with decent graphics .